A miraculous, triple 96-point legend in the raw. 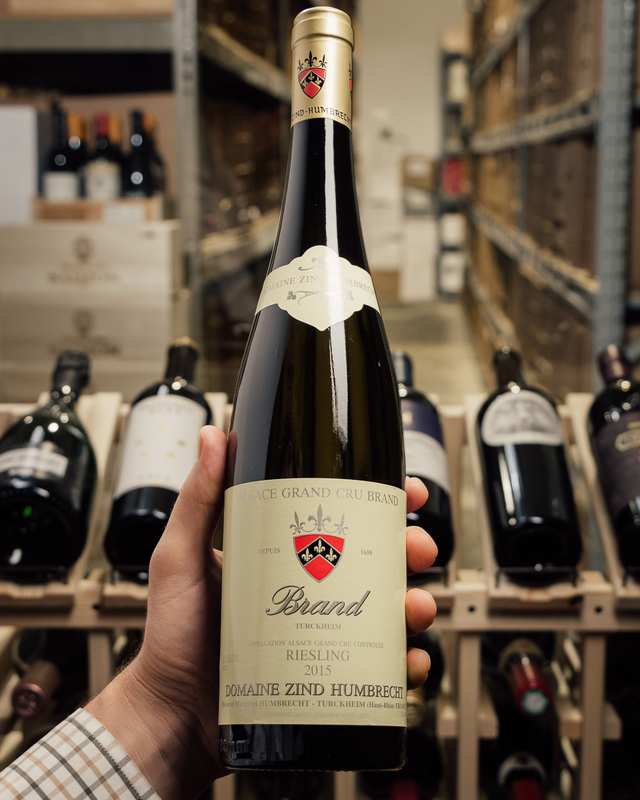 Since 1620 the Humbrechts have been making some of the best wines in Europe. A MUST if you love Alsatian magic! A touch of flinty reduction still hangs over the nose, subduing the varietal aromas. But this is only a sign of youth, as is the residual carbon dioxide on the palate. 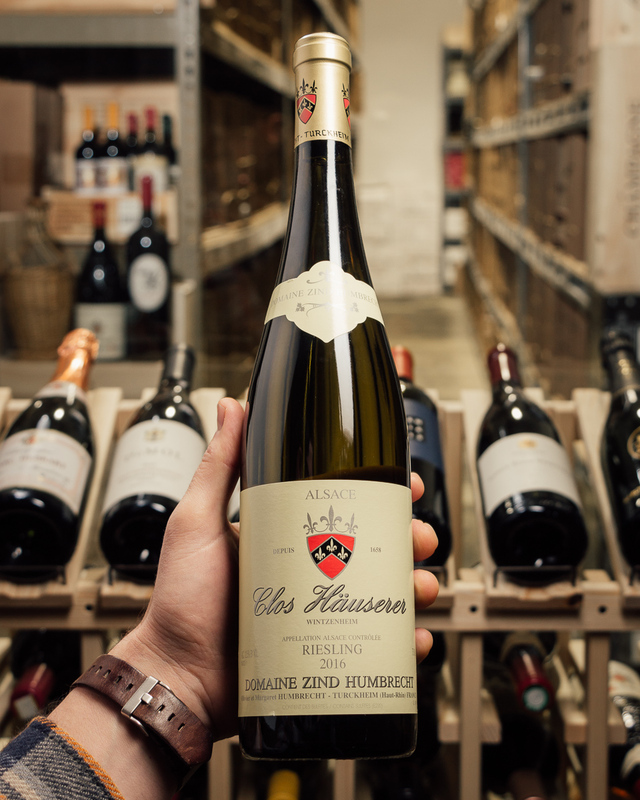 While very young, this holds all it needs for a promising future: A bright core of juicy fruit—think tangerine, tart red apple and ripe yellow pear—as well as the vividly clean and racy freshness of bright lemon. This is concentrated and rather powerful, rapier-like in its cleansing, dry finish but also generous on its fruity midpalate. This is confident and self-assured and stands tall with its powerful structure and body. Leave this to calm down and become itself. Drink 2018–2037. 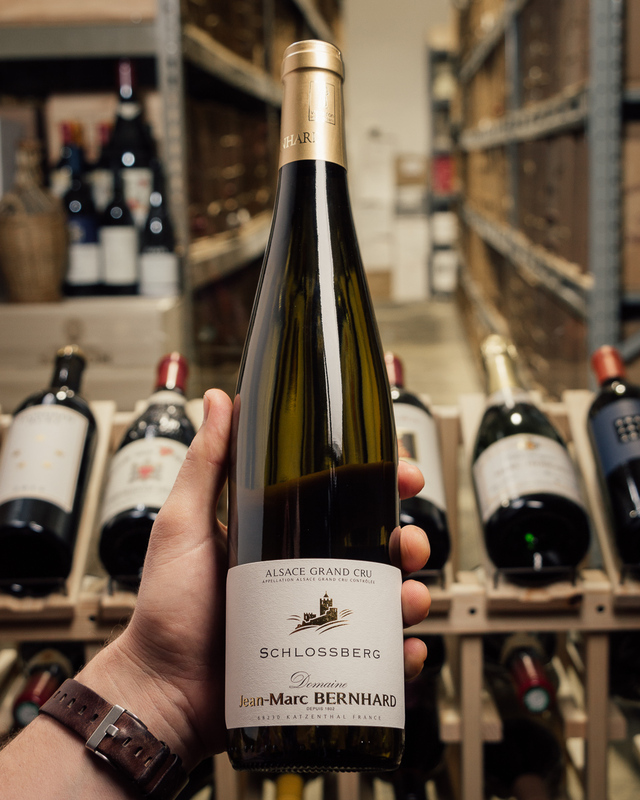 (95-96) From granite soils, Humbrecht's 2015 Riesling Brand is terribly pure, fine and highly precise, delivering crushed stones and lemon perfume, as if it were another Sommerberg. Exciting! 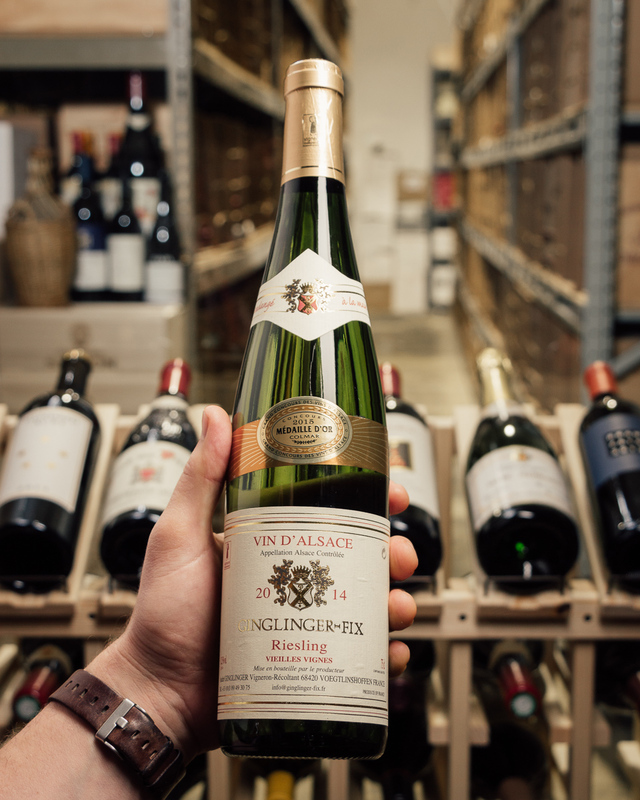 On the palate, this is a lush yet pure, intense and ripe, yet mineral and piquant Riesling; it has great elegance, noble intensity and great terroir expression. What a stimulating richness but also purity here, a beautifully fine tannin grip (as if it was Pinot Noir), and a long and persistent finish. This is a must buy of the vintage. Olivier compares the 2015 to 1983, which was also a very warm year and delivered elegant wines. 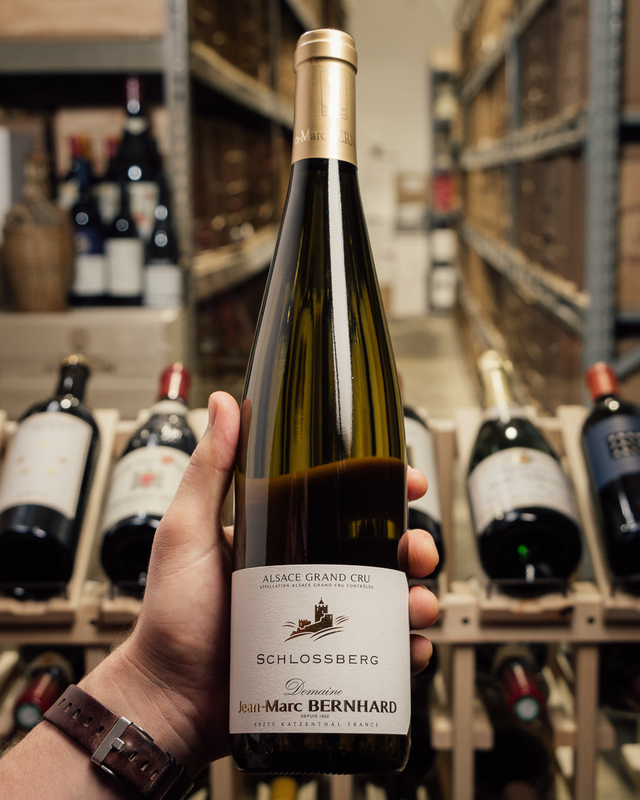 This is pure, rich, lean, piquant and mineral, very stony, lush and fruity. Most of all, it is full of energy and fascination! A must buy!